An invitation that can change your life! Are you one of the growing number of people around the world who are being called to a deeper understanding of the Bible? Would you like to discover biblical truths that will change your life? For well over a decade Keith Johnson has been producing, publishing, and presenting biblical information, inspiration, and revelation that has encouraged countless numbers of people just like you! His mission is to inspire people around the world to build a biblical foundation for their faith! Join Keith and friends from around the world for a FREE interactive webinar that will give you access to a treasure chest of resources to take along on your walk of faith. Oh, and after the webinar, you might even invite Keith to walk the biblical trail of truth with you! Keith is an author, international speaker, and founder of Biblical Foundations Academy International. 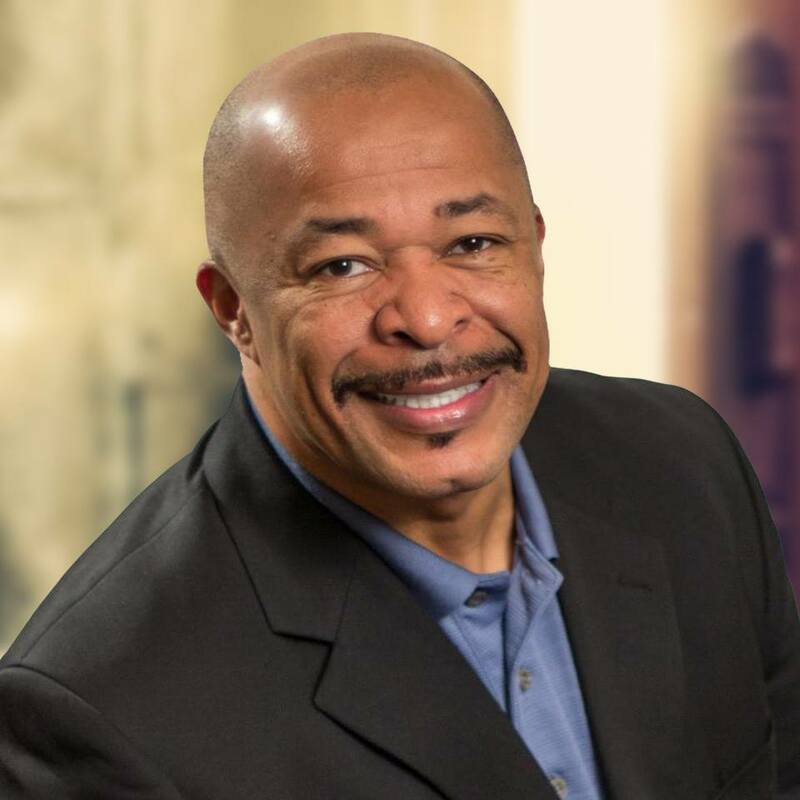 He has been involved in a wide variety of ministries, including being a Methodist pastor, a professional sports team chaplain, a television and radio host, and a tour leader in Israel. Keith holds an undergraduate degree from the University of Minnesota, a master’s degree from Trinity Evangelical Divinity School in Illinois, and has completed an intensive Hebrew language course at Hebrew University in Jerusalem. But most of all, Keith loves our heavenly Father and His children—that’s you!